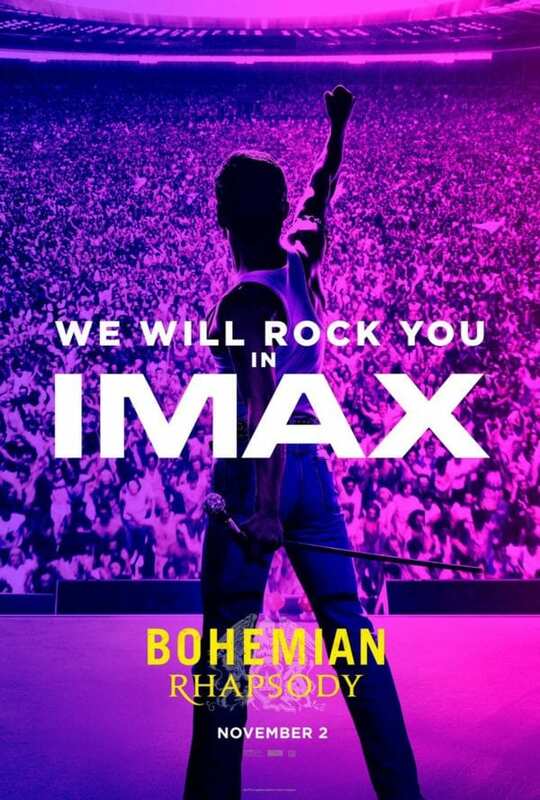 We’re a week away from the release of the Freddie Mercury and Queen biopic Bohemian Rhapsody, and 20th Century Fox has now released a new poster for the film’s IMAX release depicting Mercury’s legendary performance at Wembley Stadium. 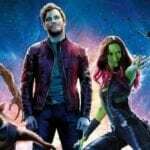 Check it out here…. 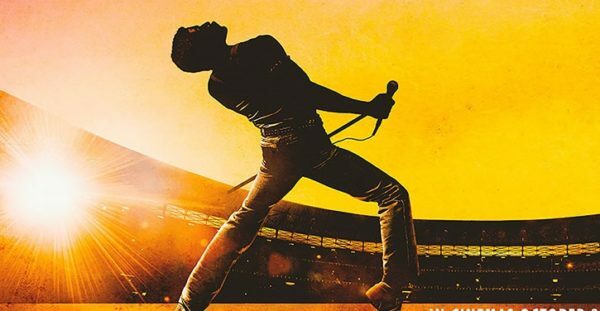 Bohemian Rhapsody is set for release on October 24th in the UK and on November 2nd in the US and features a cast that includes Rami Malek as Freddie Mercury, Ben Hardy as Roger Taylor, Gwilym Lee as Brian May, Joe Mazzello as John Deacon, Lucy Boynton as Mary Austin, Aaron McCusker as Jim Hutton, Aidan Gillen as John Reid, Tom Hollander as Jim Beach, Allen Leech as Paul Prenter and Mike Myers as Ray Foster.